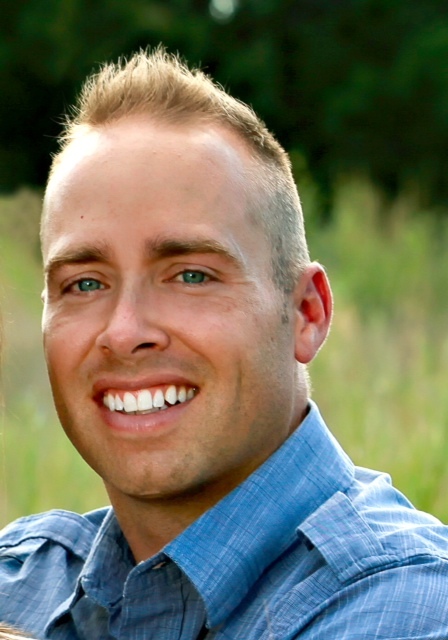 Since 2006 Jason has been offering expert real estate services to Buyers, Sellers, Investors and Builders in the Denver Metro Area. 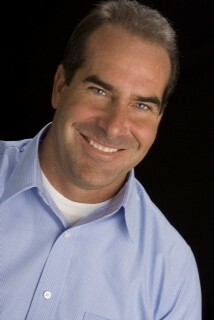 During this time he has presided over 100+ closings (and counting) representing all types of real estate transactions. His passion to pursue a career in real estate came from the unfortunate, and all too frequent, “bad Realtor” experience. Set on applying his professional sales background, and understanding for the need of clear, honest and open communication, he began to offer his clients a rewarding real estate experience. Jason has a strong understanding of the real estate market and truly looks forward to the challenge of negotiating a deal that meets his client’s needs. He currently resides in Broomfield, with his wonderful wife and four children. Specialties and experience include: Short Sales for Sellers & Buyers, REO properties, Foreclosures, HUD, Residential Leasing, New Construction, First Time Home Buyers, Experienced Home Buyers, Residential Listings, and High-End Property.